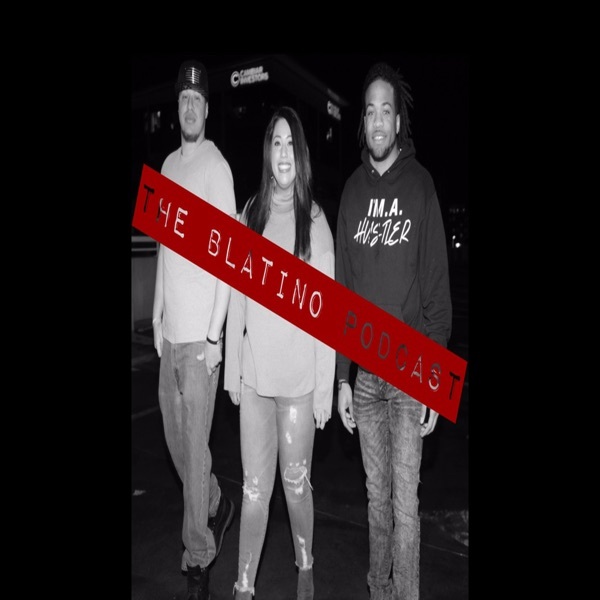 Plant-Strong’s inaugural season marshals together an all-star line-up of some of the world’s most distinguished physicians and inspirational leaders to help Bronx firefighter, Joe Inga, change his life. A near-fatal accident on the fire ground forces Joe, a 34-year-old husband and father of two, to stare mortality in the face. Instead of spiraling back into old destructive habits, Joe decides he needs a different outcome. 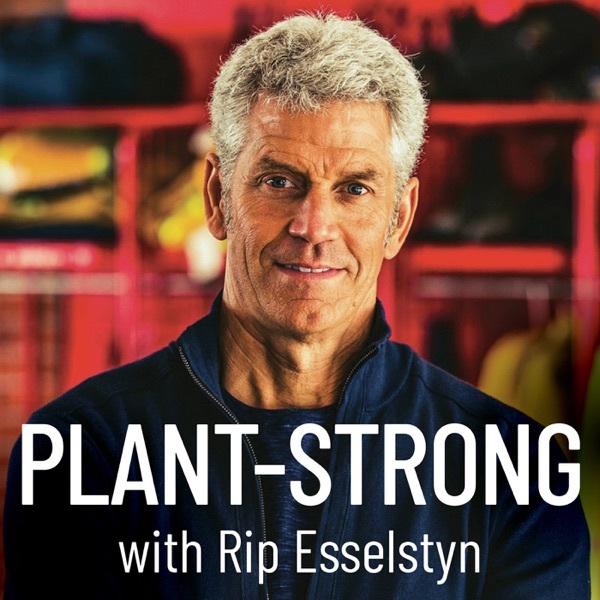 Join our host, Rip Esselstyn, #1 New York Times bestselling author and founder of Engine 2 as he coaches Joe how to rescue his health.